We're All Missing Winona: Introducing Winona Forever! We’re All Missing Winona: Introducing Winona Forever! Welcome to Winona Forever, a bi-weekly podcast that covers the wonderful career of Winona Ryder. Join a pop culture writer and a Winona fanatic as they journey through the entire filmography of Winona Ryder. Whether you love her or don’t remember what happened to her between the 80s and Stranger Things, Rekha and Lindsay will enlighten you. 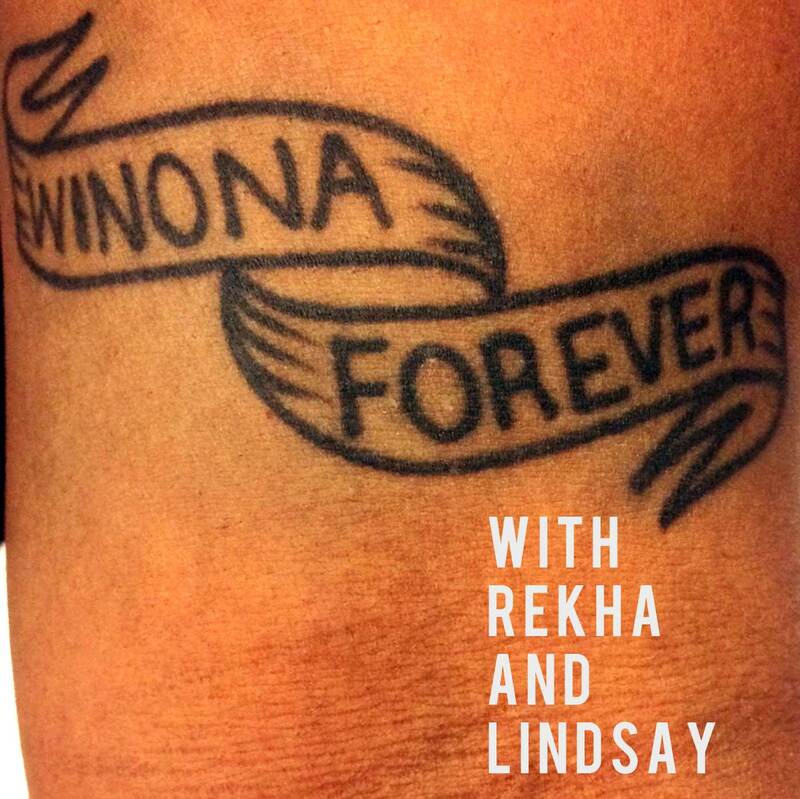 In this introductory episode, Rekha and Lindsay discuss what first drew them to Winona, and what to expect from the podcast. Winona Forever will debut on Wednesday, February 21, 2018, with new episodes every other Wednesday!